Busch Gardens Tampa Bay says it’s building the fastest and steepest hybrid roller coaster in the world. 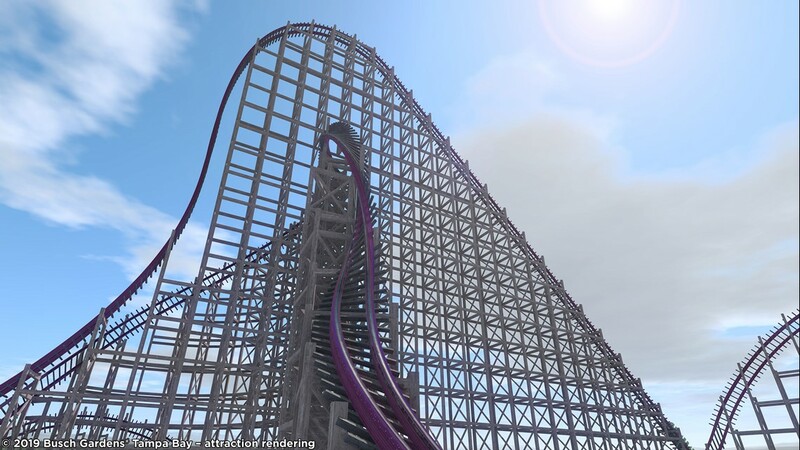 The Florida-based theme park said last week that the 200-foot (60-meter) coaster also will be North America’s tallest hybrid roller coaster when it opens next year. A hybrid roller coaster has a mixture of wood and steel building materials. The coaster is a reincarnation of the park’s Gwazi ride, an old wooden roller coaster that closed in 2015.